The skin is an intelligent organ and is the heaviest and more extended of the human body, its thickness varies from 2 to 8 mm. 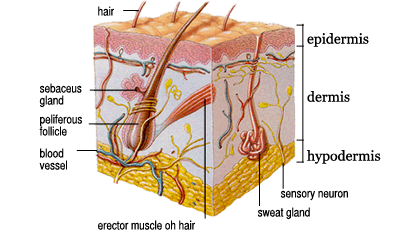 The skin is divided into three primary layers; the epidermis, the dermis and the hypodermis (subcutaneous adipose tissue). 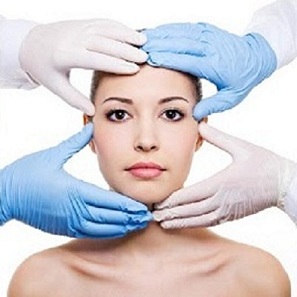 The relational-aesthetics: it is certainly the best known and most immediate, really the skin performs less well known functions for the individual’s life. Each of these functions is the direct result of internal work between the three primary layers.